The SimCity beta for PC first released back in January, and although it generated much hype and anticipation for the March 5th launch, the release was, to put it mildly, a catastrophe. EA decided, against the wishes of gamers, to opt for a type of DRM protection requiring an always-on Internet connection, which left many unable to login and enjoy a title they’d been waiting on for a great length of time. Still, EA offered a free game to try and soften the blow, and with the dust settled, perhaps we can allow ourselves a wry smile at the prospect of the corresponding OS X version. As confirmed today by the game developer, SimCity will make its way to Mac on 11th of June, and the company, as well as the fans, will certainly be hoping things run a lot more smoothly than they did with the PC release, hopefully. 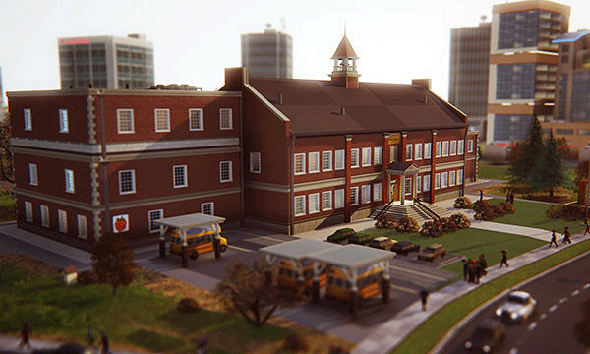 The game, which lets you create your own city and control many elements within it, has been very popular over the years, and although the OS X market is decidedly smaller than that of Windows, it’s still significant enough for EA to bother porting it through. SimCity for Mac will be a digital-only affair, which makes sense since none of the recently-released Apple machines includes an optical drive, and if you happen to run on both Windows and OS X, you can get the corresponding version for free. So if you already participated in the disastrous launch for PC, you won’t have to spend a dime to enjoy it in your Mac. As well, user-created cities will be accessible from either version, so as long as you log in with your credentials, you won’t lose any of your progress if you wish to keep switching between machines. 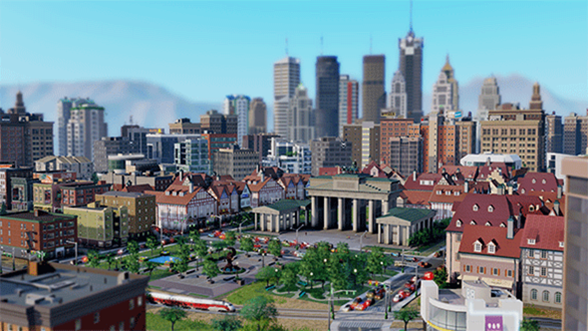 SimCity has graced almost every platform over the years, and spawned many different versions since the original release nearly a quarter of a century ago. This latest version may have been more a topic of controversy hitherto, but with EA having made its excuses and tried to offer some form of reparation, we should be able to look forward to the Mac edition without too much of a feeling of angst.